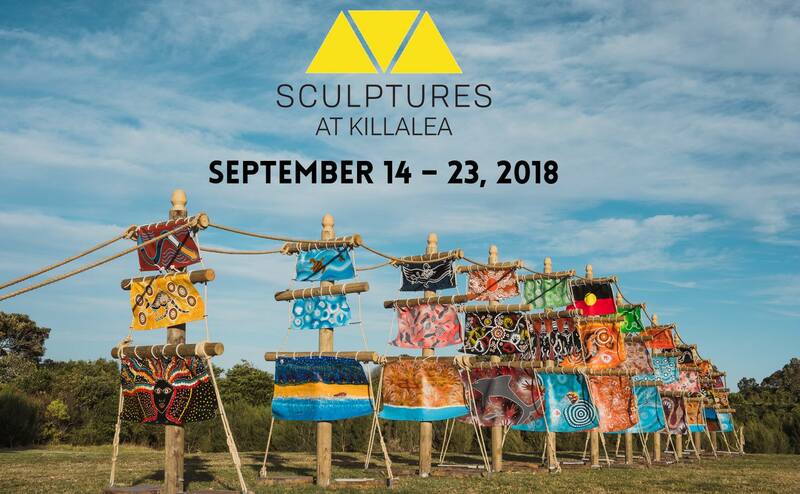 The 2018 Sculptures at Killalea festival is shaping up to be the biggest to date with 87 installations across three sites - Killalea State Park, Stockland Shellharbour and the newly-opened Civic Centre. The ten-day festival is a celebration of art, colour, creativity and culture and is expected to attract thousands of people wandering through the Sculptures, taking part in workshops, live demonstrations, entertainment and plenty more. It has been brought to you by the generous support of a number of local and small businesses who have invested significant time, money and resources to ensure we can bring an event of this size to life. We also encourage you to share your experience – follow the festival via #sculpturesatkillalea or on Facebook and Instagram.